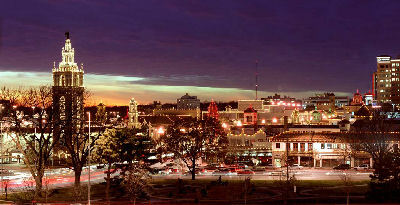 VisitKC.com puts it best when describing what you will experience when you visit Kansas City: "Kansas City has an appetite for great food, great music and good times. It's friendly, fun loving, spirited and casual. It's cultural, without being pretentious. Even if you've never been here before, you'll feel right at home. Discover a colorful and vibrant city. A city filled with award-winning museums and attractions, a lively arts and culture community, unforgettable shops anda heavy dose of midwestern hospitality." 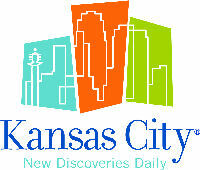 So, if you are planning a trip to the Kansas City area to look at homes, here are some links that will help you with lodging & dining decisions. 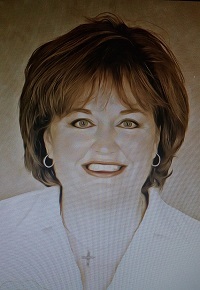 You will also discover events and activities happening in around Johnson County, Overland Park, Olathe, Countryside, Fairway, Prairie Village, Roeland Park, Kansas City, Shawnee, Leawood, Shawnee Mission, Lenexa, Lee's Summit, Merriam, Stilwell, Mission, Westwood, Mission Hills, Westwood Hills, Mission Woods, Blue Springs, and surrounding communities that mayassist you in planning your trip.